In 1983, a prophecy was given about a 24/7 global prayer and worship movement. 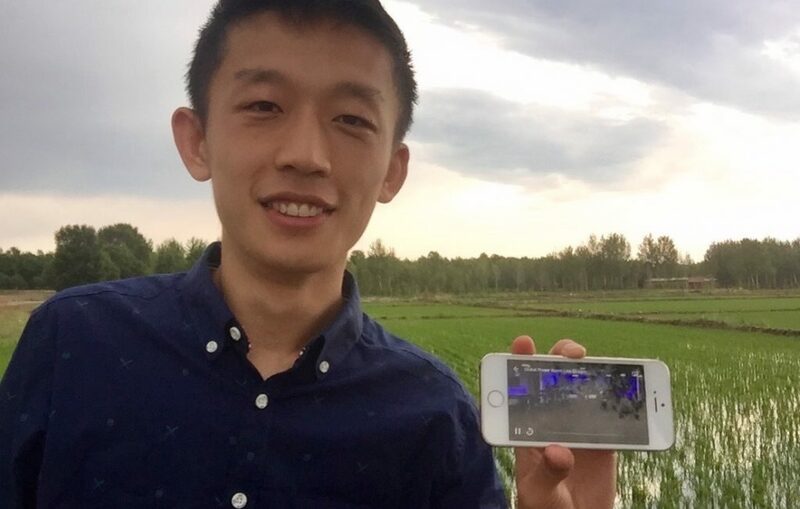 This included a prophecy about believers in China in rice paddy fields watching the singers and musicians in Kansas City on ‘unplugged TV sets’. It was such a crazy prophecy at that time and no one thought it possible since things like smartphones didn’t even exist. 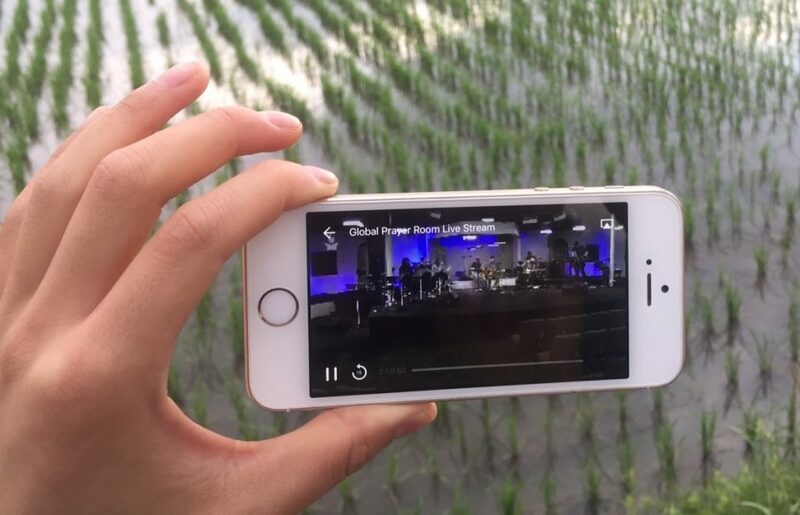 A good friend of ours, on a recent visit to China, watched the IHOPKC 24/7 Global Prayer Room in China and took his phone to the a rice paddies in China! This encouraged us that God has prayer and worship in His heart and desires to use it to glorify Jesus. Surely, “from the ends of the earth we will hear songs, ‘glory to the Righteous One!” (Isaiah 24:16) God is using us in the nations without us even leaving Kansas City. At Hope City, Jonathan and I (Theresa) were asked to help lead a home group and give pastoral care for the staff of Hope City. We are looking at how to strengthen community and facilitate discussions regarding creating a solid structure for revival in the inner city. We just started last month, and we are excited to watch it develop as we pour into these ones who pour their lives out in the prayer room and minister and serve the inner city. Jeremiah has an announcement to make! Watch the video and find out the gender of his new sibling!